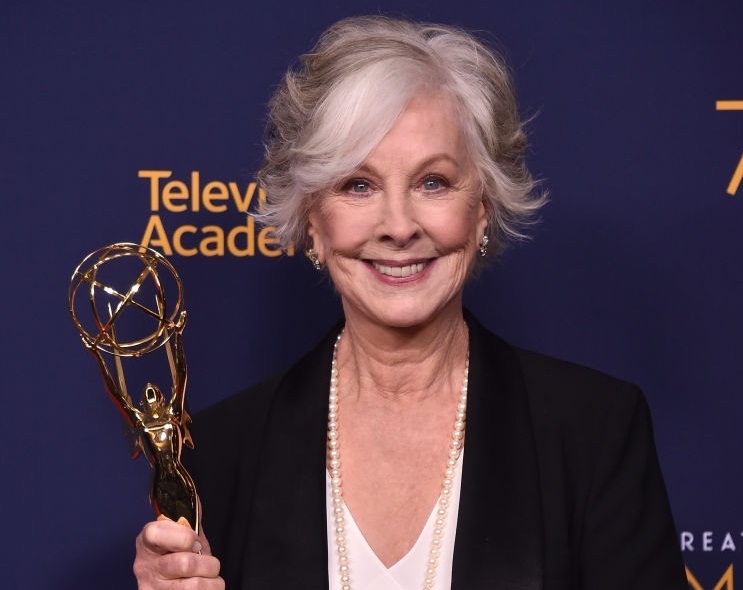 Christina Pickles won her first Emmy for her work in Break a Hip. The Creative Arts Primetime Emmys were distributed Saturday at a ceremony in Los Angeles, with multiple wins going to HBO's Game of Thrones, Netflix's The Crown, and Amazon's The Marvelous Mrs. Maisel. Creative achievement in interactive media within a scripted program: Westworld Chaos Takes Control Interactive Experience. Congratulations to Christina Pickles on your first Emmy Award. Well deserved!